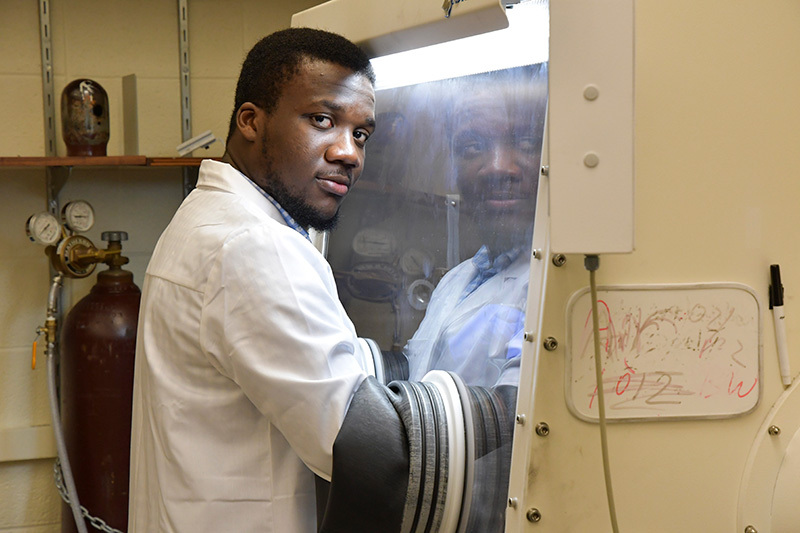 Research at the University of Rochester doesn’t end when most students leave campus for the summer. It thrives. Kelley says faculty advisors also benefit from summer research. 34 students are conducting research in the Department of Physics and Astronomy. 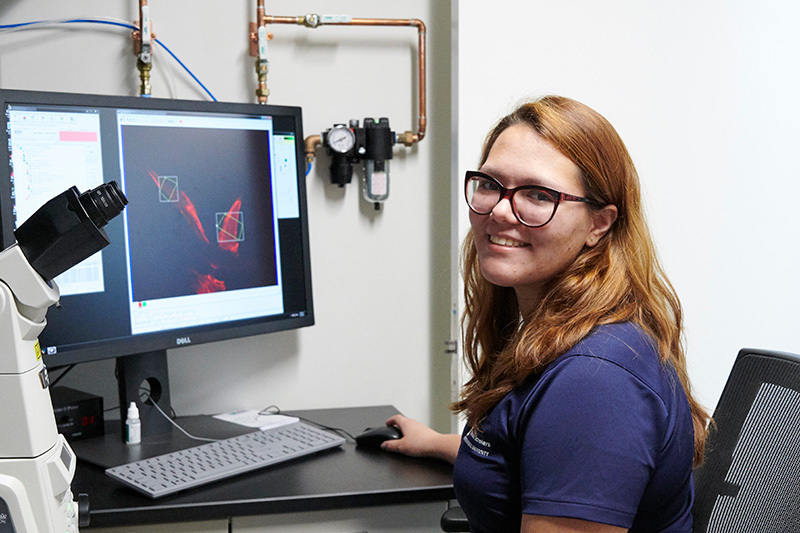 They come from 16 institutions, including Florida International, Carnegie Mellon, Swarthmore College, Stevens Institute of Technology, and American University. 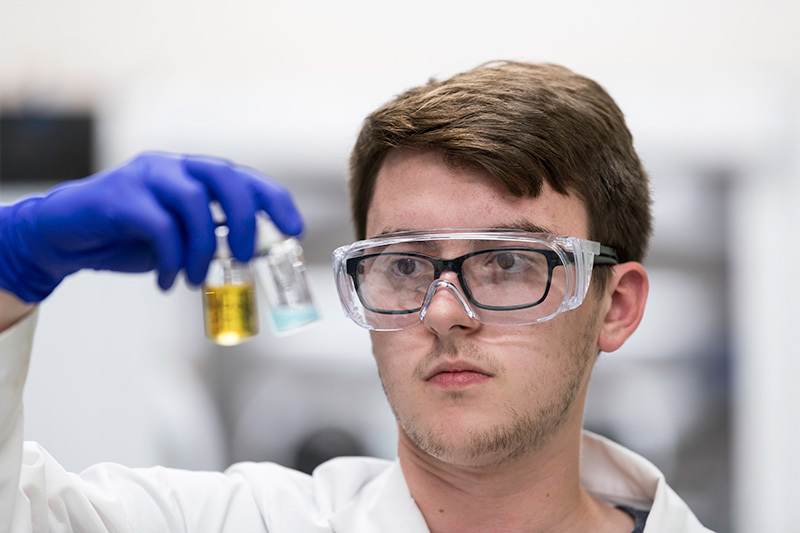 23 undergraduates are participating in a summer REU sponsored by the Department of Chemistry. They come from Colombia, Serbia, South Korea, Spain, and other nations. 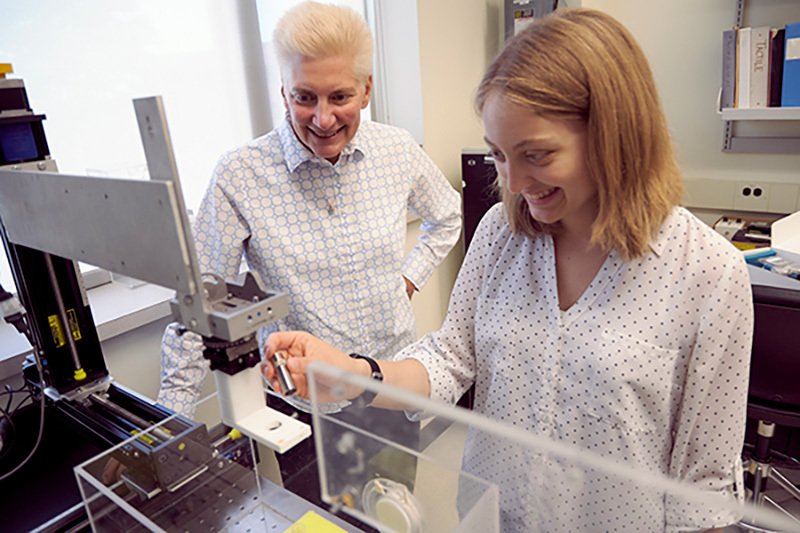 83 students are participating in programs sponsored by the David T. Kearns Center, as McNair Scholars and Xerox Engineering Research Fellows, and as part of REUs focused on advancing human health; nano, bio, and quantum photonics; and computational methods: mind, media, and music. They come from several American universities, including Arizona State, Baylor, Cornell, Illinois, and Princeton. 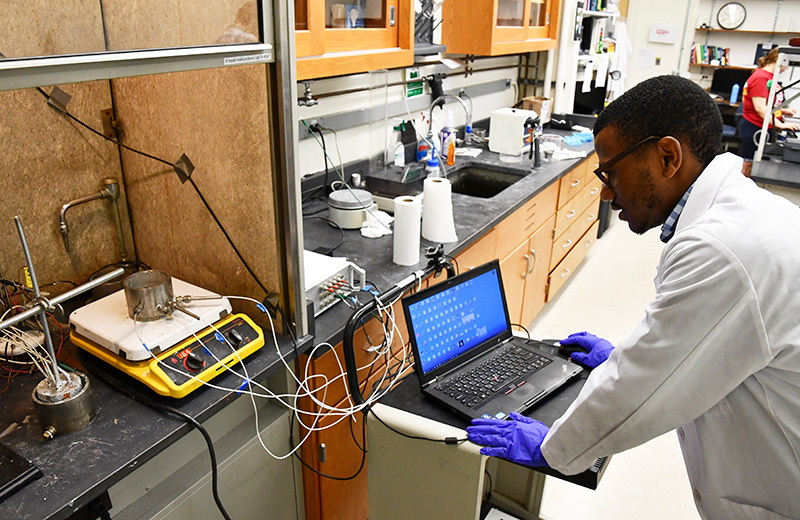 Five University of Rochester undergraduates are serving as Eisenberg summer interns in the Department of Chemical Engineering. In addition, other undergraduate students are working in labs as well. They are supported with other funding, such as supplemental money faculty receive through grants. 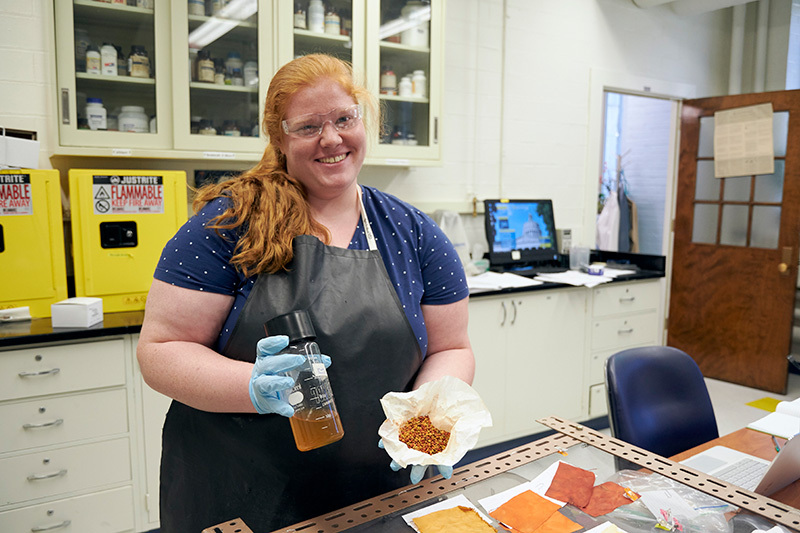 Meet some of the undergraduates on the University of Rochester campus this summer working with faculty and graduate students on a variety of research projects. Taggart is part of the Kearns Center as a McNair Scholar. 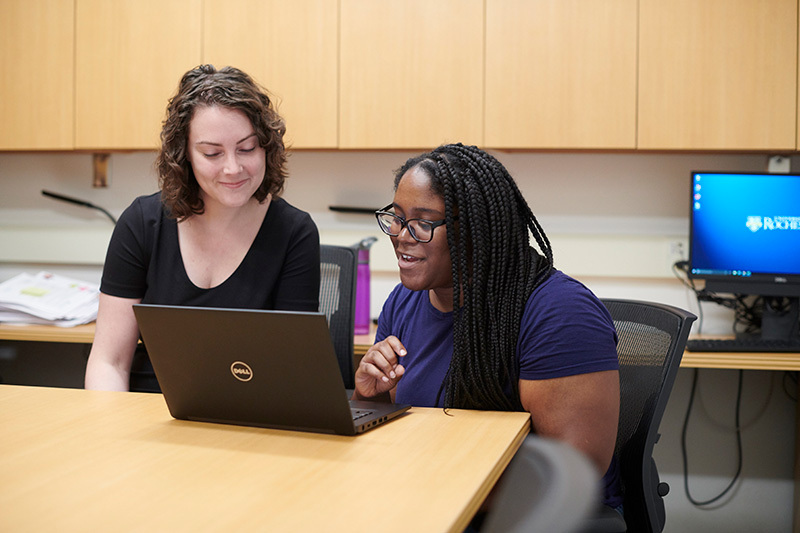 She’s working with Laura Elenbaas, an assistant professor in the Department of Clinical and Social Sciences in Psychology, researching children’s perceptions of peers with different economic backgrounds. Michael Peyman will be a junior at Arizona State this fall. The electrical engineering major is working with Zeljko Ignjatovic, an associate professor in the Department of Electrical and Computer Engineering, on a non-invasive blood pressure measurement device. All Kearns Center REU students will take part in a research symposium on Monday, July 30 at Feldman Ballroom in Douglass Commons. Oral presentations will be 9 a.m. to 2 p.m., followed by lightning talks from 2 to 4, a poster session from 4 to 5:30, and awards and recognition from 5:30 to 6 p.m.